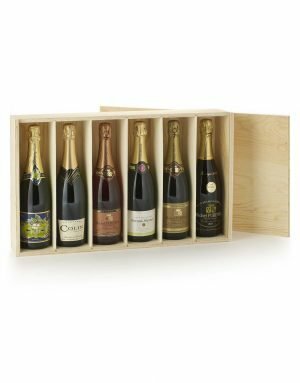 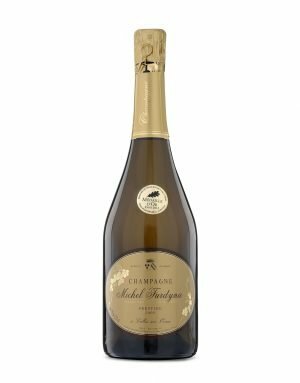 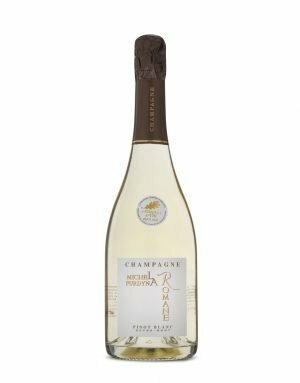 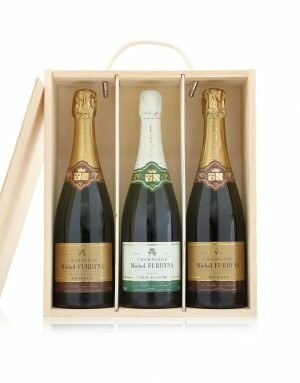 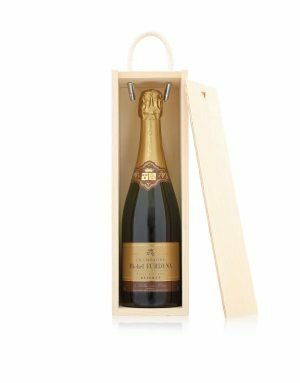 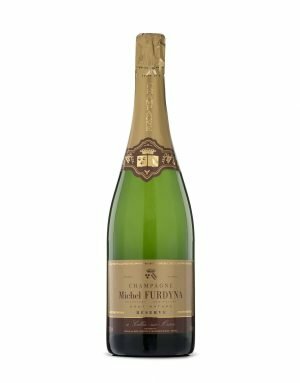 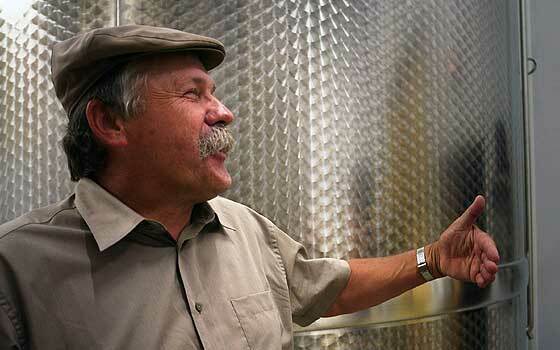 Champagne Michel Furdyna is a family concern founded in 1974 and run by Michel and his wife Marie-Noëlle Furdyna. 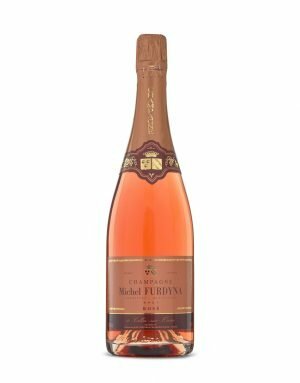 The Furdyna family have practiced sustainable viticulture for several years now, born out of their big respect for nature and the environment, and are proud to have their wines certified by Terra Vitis. 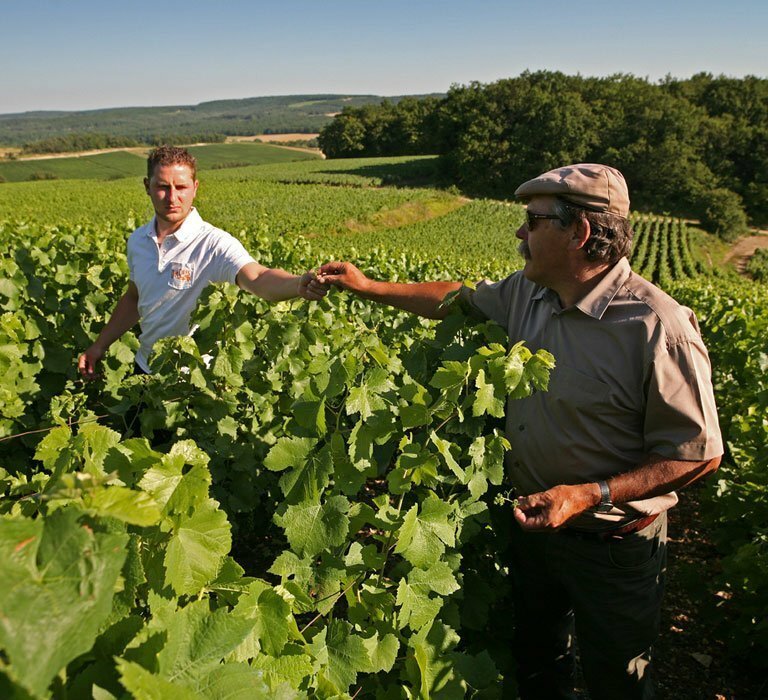 The Terra Vitis Trademark certifies that the wine you are drinking comes from sustainable viticulture. 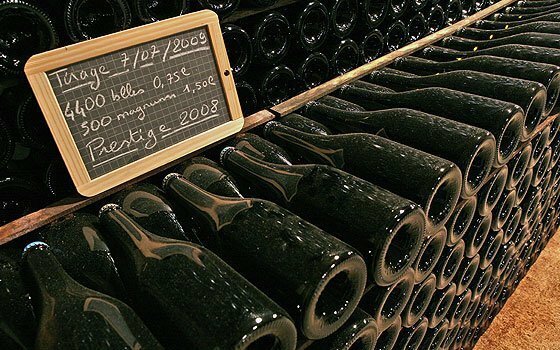 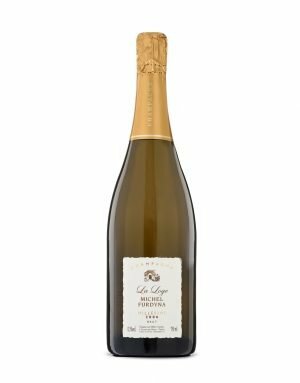 Throughout the production process, winemakers commit themselves to a line of conduct respecting the rules set out in the Terra Vitis specifications.